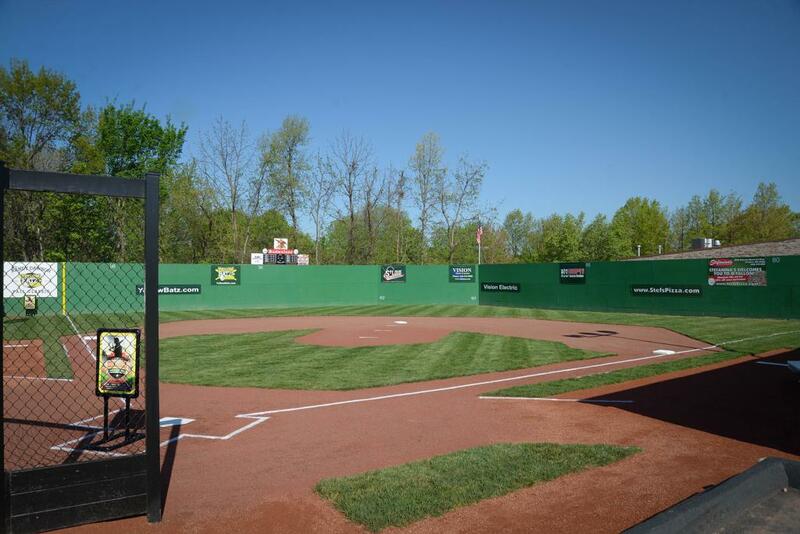 Yellowbatz is the home of Wiffleball in Missouri! This isn't just your backyard game anymore. Our stadium is like no other. 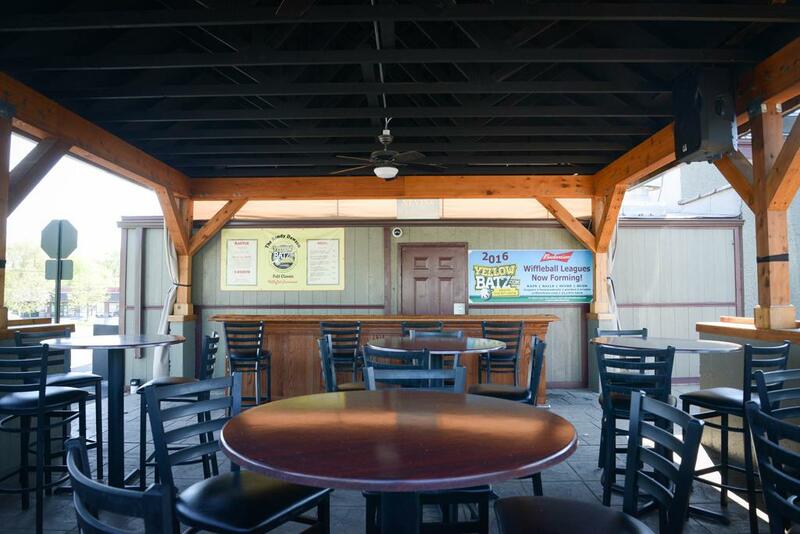 We host leagues, parties, and corporate events. @W2Bwiffle April 9, 10, 11 is the first date for each league. @the_yish We’d love to have you guys! Register soon, we have several teams interested and ready to register! ©2019 Yellowbatz / SportsEngine. All Rights Reserved.